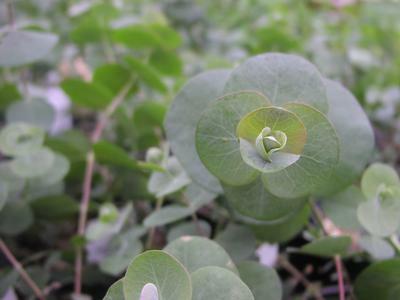 Round silver-blue leaves and compact growing habit give this plant its name. Excellent cut flower filler. Fragrant.